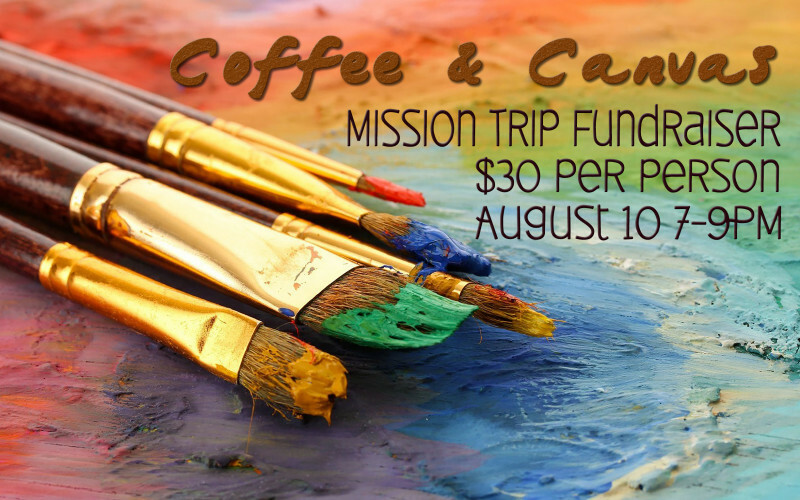 Coffee and Canvas is a fun event to help raise support for our church's mission projects including our October trip to Bogota, Colombia. The cost is $30 per participant. It includes all the supplies to paint a canvas and unlimited coffee from our coffee baristas. Register Below or click here!